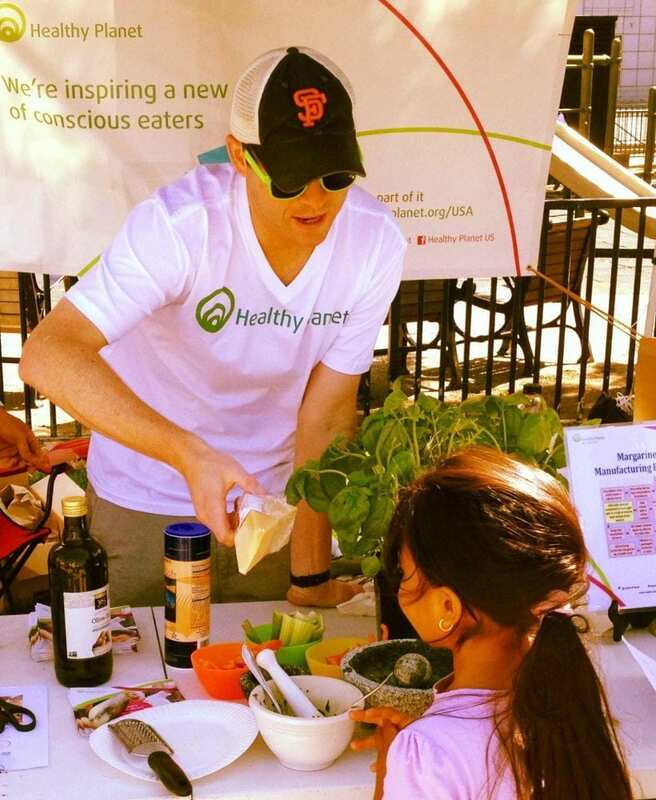 As a Bay Area native and food enthusiast, I’m thrilled to be part of the Healthy Planet family. I was born and raised in Foster City, CA, went to college at the University of Arizona (with the Healthy Planet US Chief Grower) and returned to San Francisco seven years ago after a few years in Santa Monica, CA. I’m the owner of a local business, Research Specialists Incorporated and it has been gratifying for me to get my business and employees involved with Healthy Planet. My company Championed the first school garden that Healthy Planet created at St. Monica’s school and my employees and I really enjoyed getting our hands dirty in the building of the garden. Outside of work, I enjoy exploring the Bay Area food scene and have been getting really into the local craft beer world lately. I believe in the Healthy Planet mission and I know the dedicated team will help make a lasting impact in our schools and communities.